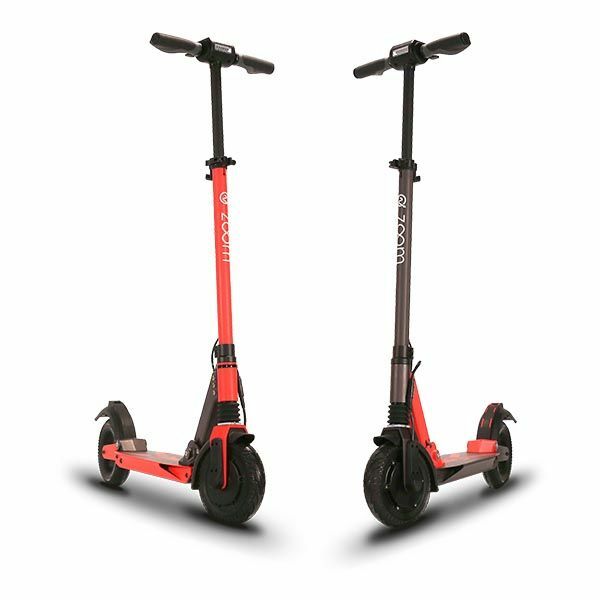 Free your commute with the Zac S-350 electric scooter. With 25km/h max speed and 20km range it offers great value for it’s price. The USB-port allows you to charge your phone while riding, e.g. when using google maps. Copyright © 2018 eight all rights reserved.